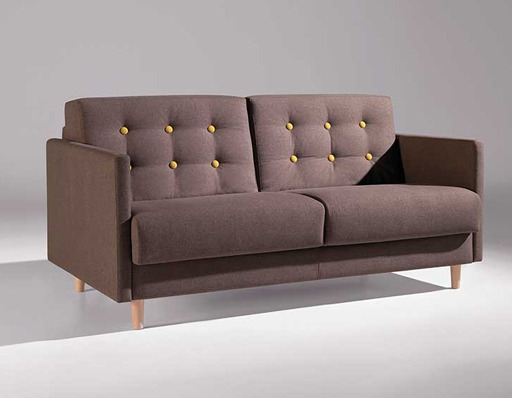 Modern contemporary contract Sofa Bed with button back detail which can be ordered with a matching or contrasting button. This product is source 5 contract specification. It can be transformed into a very generous sleep area quickly and easily. 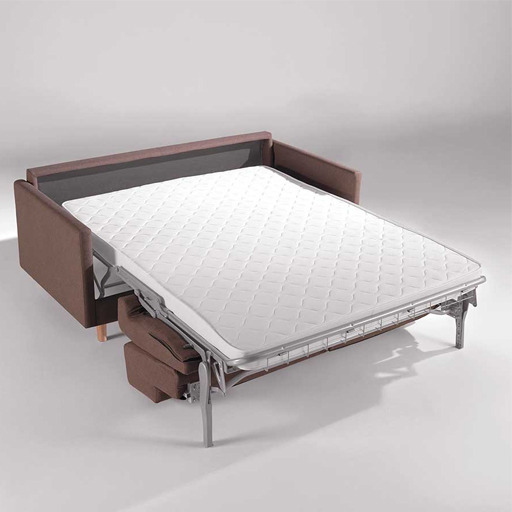 The back and seat cushions fold away automatically under the mattress frame once you open the heavy duty mechanism and as a result you do not need to worry about where to store them when it is in the open sleeping position. Available as a Single Chair , 2 Seater Sofa and 3 Seater Sofa. This product is available as a non sofa bed option also if required. Manufactured in Europe and is of excellent build quality, there is a large selection of fabric, faux and real leather coverings to choose from. There is also a selection of different colour wooden legs to choose from. Sales lines are open from 9 am until 5 pm Monday to Friday. This product is on view in our Dublin showroom. 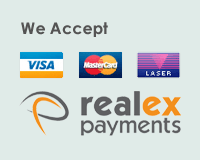 Showroom operates on an appointment only basis. All beds and mattresses used as contract furniture are legally required to comply with Source 5 (also known as Crib 5) regulations.